OKC Dance Ensemble performs at the OKC Festival of the Arts! 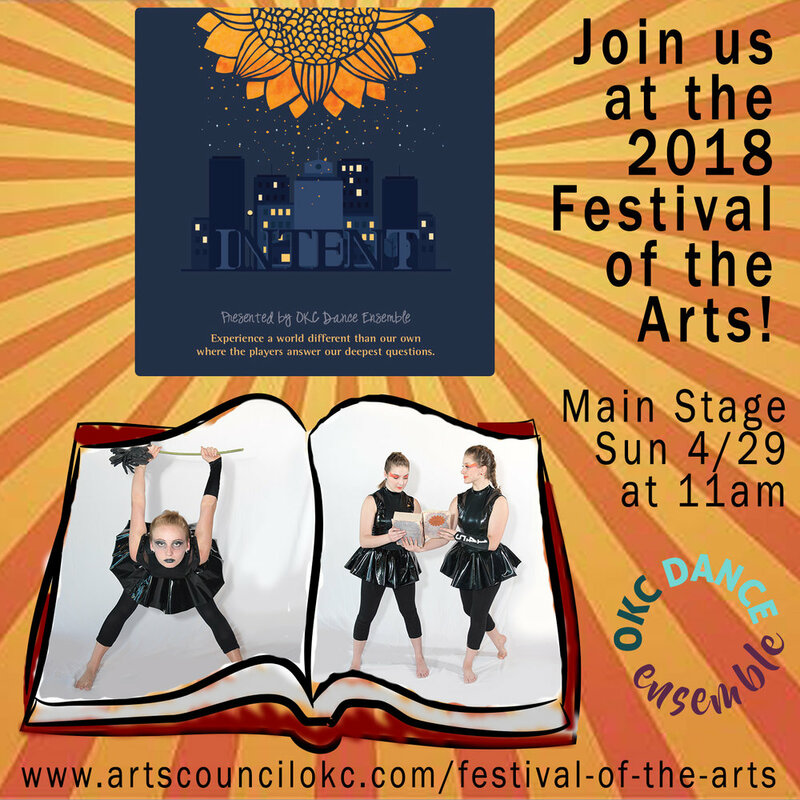 OKC Dance Ensemble Performance at OKC Festival of the Arts! What: An original contemporary story ballet by renowned choreographer, Hannah Beaver!